California’s cruel and usual prisons: who cares? The Supreme Court handed down its decision this week on the California prison system. The decision, by Justice Anthony Kennedy, and the dissenting opinions, are riveting reading, from beginning to end. The decision involves two cases. The first, Coleman v. Brown, concerns prisoners with serious mental disorders. The second, Plata v. Brown, concerns prisoners with serious medical conditions. The Supreme Court was asked to decide whether a lower court decision that mandated California reduce the size of its prison population should stand. By a 5 – 4 vote, the Court decided it should. Many issues are engaged here. Is overcrowding the primary cause for the longstanding “needless suffering and death” that occurs in a system that has double the residents it is designed to hold? If California were not mandated to release prisoners, or otherwise reduce the prison population, would it do so on its own? Is the relief sufficiently `narrow’ to meet the legal requirements of `narrowly drawn’ and `no further than necessary’? Are the remedies imposed overly intrusive? The situation for prisoners with serious medical illness is equally dire and cruel. 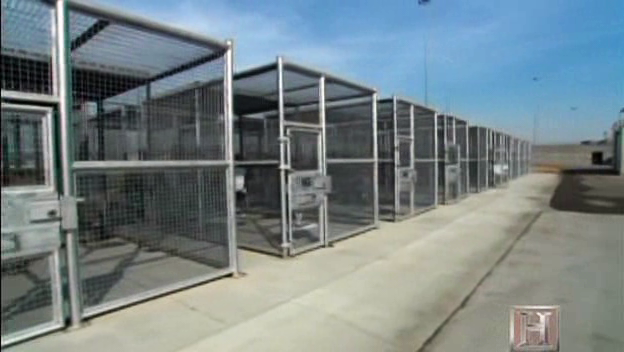 Overcrowding in California prisons has led to “serious constitutional violations”. But overcrowding is not the crisis. Overcrowding is the symptom. The two cases, Coleman v. Brown and Plata v. Brown, speak to the responsibility of the State to take care of the most vulnerable. The California prison crisis is not overcrowding. The crisis is not the sum total and ratio of human bodies to square feet, of good and `bad’ beds to properly residential spaces, of toilets to hundreds of individuals, of medical care providers to mentally and medically ill. The crisis is human dignity. The crisis is sustenance. The crisis is responsibility. The prison crisis in California is a crisis of State and a crisis of society. It is a crisis of care. Care haunts the Plata v. Brown decision. Care haunts California. Care haunts us all.